A summer borscht-like gazpacho that brings you the comfort of winter to those warm summer nights. 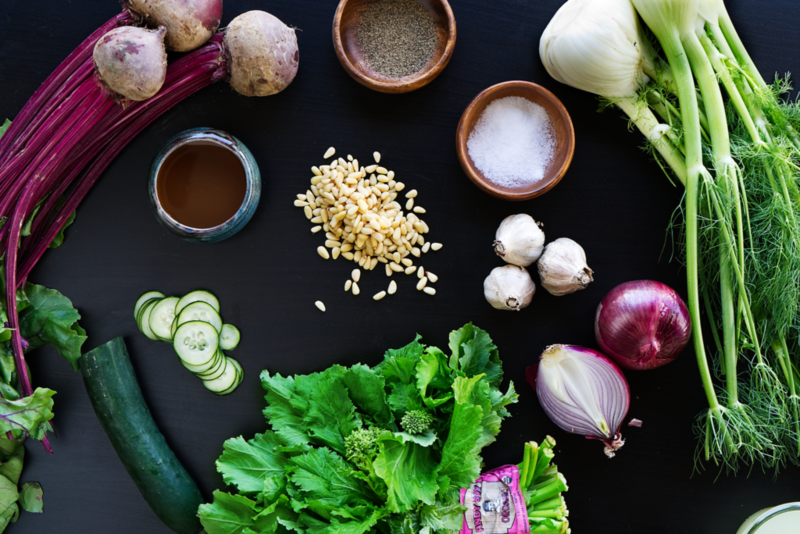 This version of the classic Russian soup is made with a broccoli rabe pesto that you will want to make extra of, and some sweet roasted fennel. 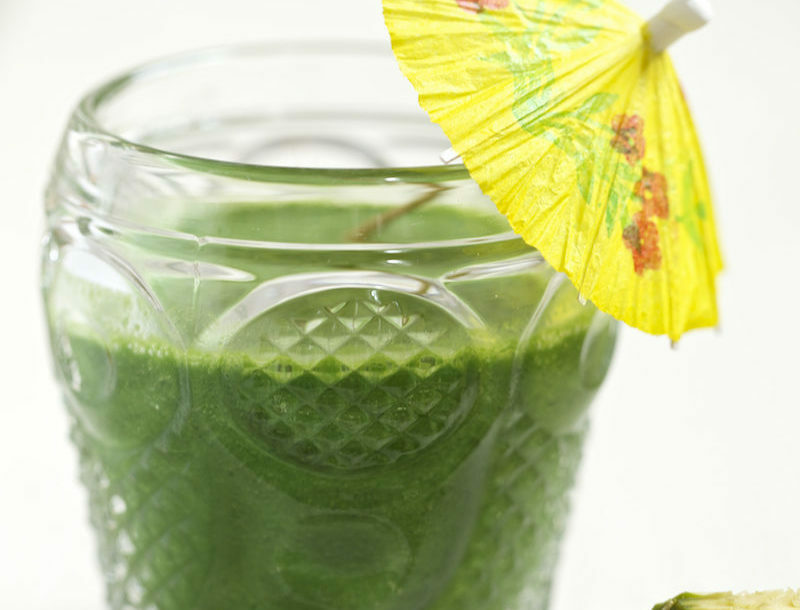 Top with a dollop of tart Greek yogurt if you’re feeling fancy! Cook: 5 hour of "chill"
2. Trim the stems of the beets, drizzle with olive oil, wrap in foil and put in the oven. Bake for ~45 minutes. Allow to cool and peel. 3. 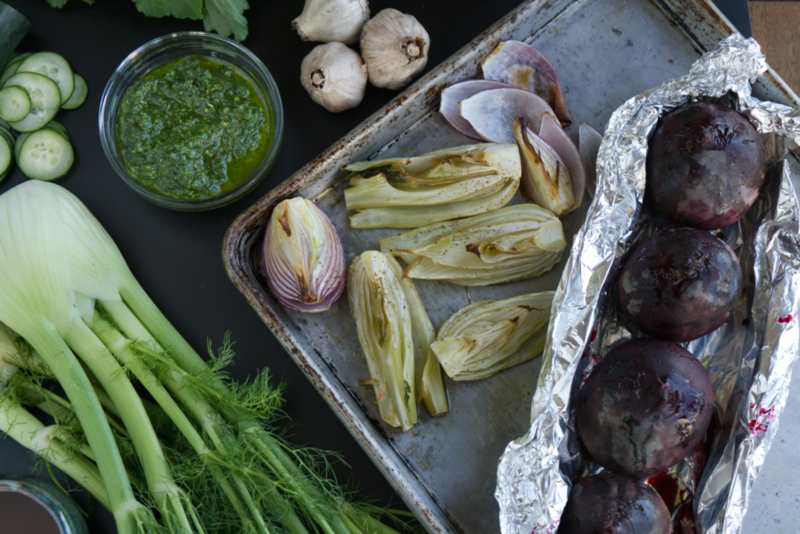 With your beets in the oven, add your fennel bulbs and onion to a sheet pan or baking dish. Drizzle with olive oil and season with salt and pepper. Add them to the oven. Cook 20-25 minutes. Allow to cool. 4. 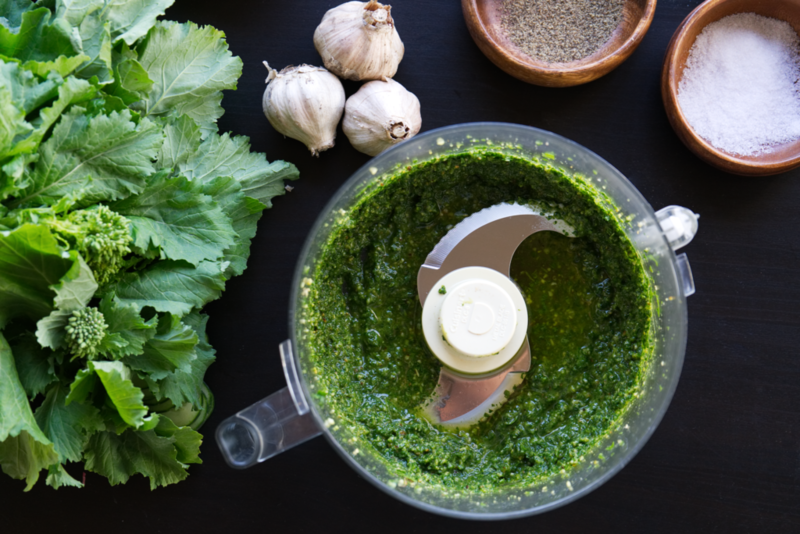 In the meantime, you will make your broccoli rabe pesto. 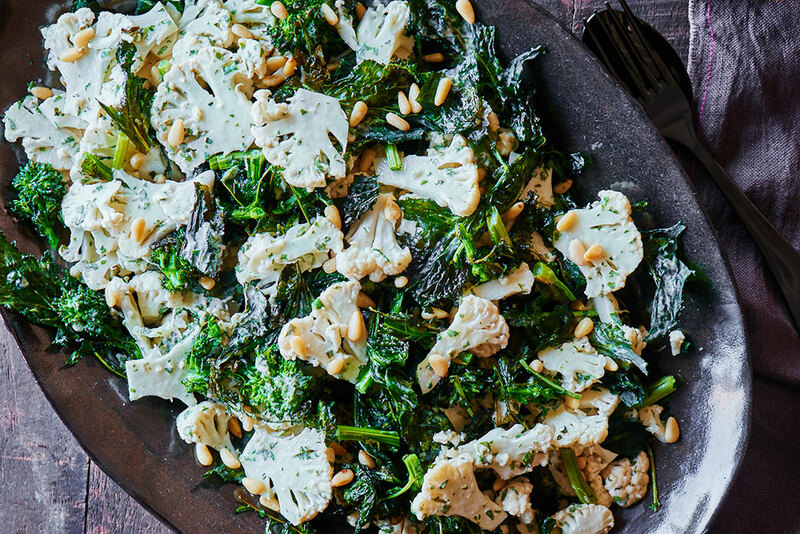 Add the broccoli rabe leaves and florets, pine nuts, 2 cloves garlic, and ¼ tsp pepper to a food processor. While running, add the olive oil. Set aside. 5. 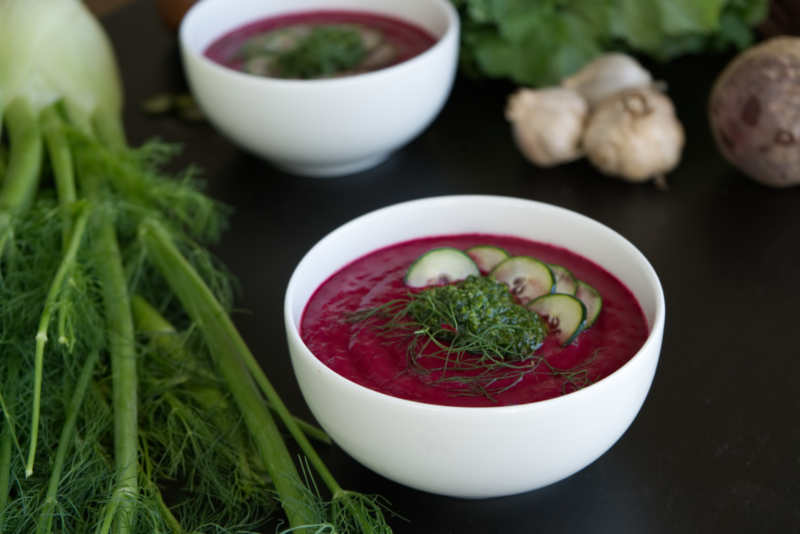 Add your peeled beets, roasted fennel & onion, fennel fronds, 3-4 garlic cloves, salt, pepper, vegetable stock, cucumbers, dill, apple cider vinegar, and ½ the pesto to a high speed blender. Run for 1-2 minutes until smooth. 6. Chill in the refrigerator for minimum 4 hours. 7. 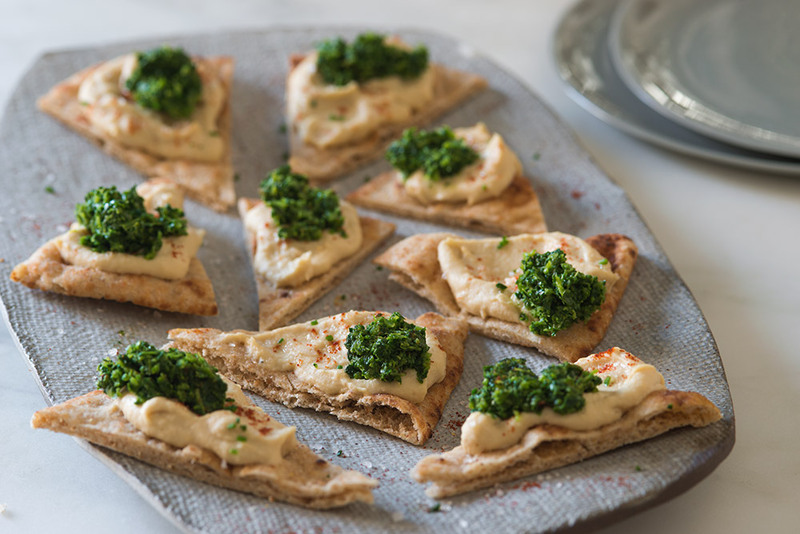 Pour into bowls and garnish with the other half of the broccoli rabe pesto. Options for garnish: a dollop of greek yogurt, thinly sliced cucumber, fennel fronds. Enjoy!